Qaidi Band trailer - YRF's new stars, Aadar Jain and Anya Singh sing for freedom! 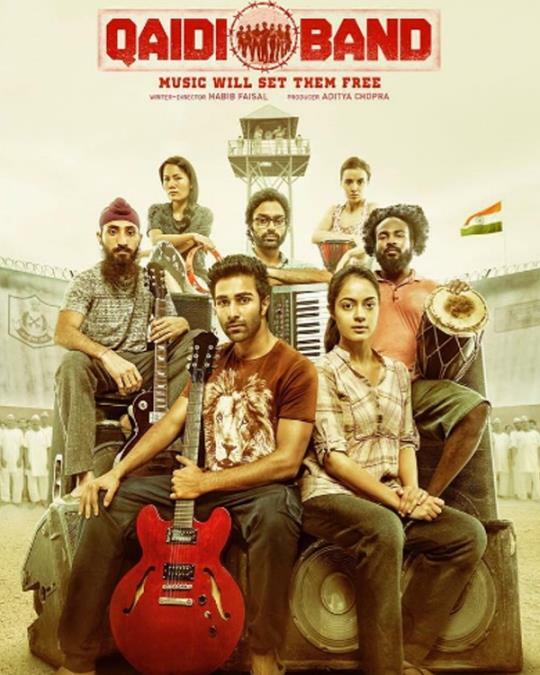 Qaidi Band trailer – YRF’s new stars, Aadar Jain and Anya Singh sing for freedom! 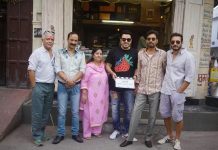 Yash Raj Films releases the Qaidi Band trailer on July 18, 2017. The film is to launch the grandson of Raj Kapoor, Aadar Jain, and Anya Singh, the new face of YRF. The two are the newbies of Bollywood Industry, who is all set to make their debut through Qaidi Band. In the Qaidi Band trailer, we see that there is a bunch of undertrials living in jail. Sanju (Aadar) and Bindu (Anya) are amongst those who are innocent but are waiting for their trial to get free. In the film, Sanju says, “Kharche paani ke liye kuch toh jugaad karna padega na”, as we see him earning money in jail whereas Bindu runs a salon, which is not liked by other prisoners. The Jail Superintendent announces that a male-female orchestra will be organized for the coming Independence Day. An audition is being conducted and Sanju and Bindu are chosen to be the lead singers in the group of seven. The members of band team up and decide to perform their best and score good conduct, which will help them to get freedom in their next hearing. Eventually, on the day of the performance, the band does exceptionally amazing and become stars of the country. However, the turn of events takes place when the minister refuses to set the members of the band free until the next election. The minister says, “Ye Qaidi Band ke gaane hi mujko vote dilwayenge”. The performers are tortured and their trials are delayed. This results into a revolt from them. They decide to get out of the prison with the help of their biggest instrument, music. Thus, this explains the tagline of the film, Music will set them free. Next, what happens will unfold once the film gets released. 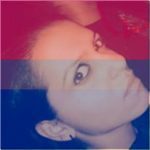 Qaidi Band is written and directed by Habib Faisal and produced by Aditya Chopra under his home banner, Yash Raj Films. It is slated to hit theaters on August 25, 2017.